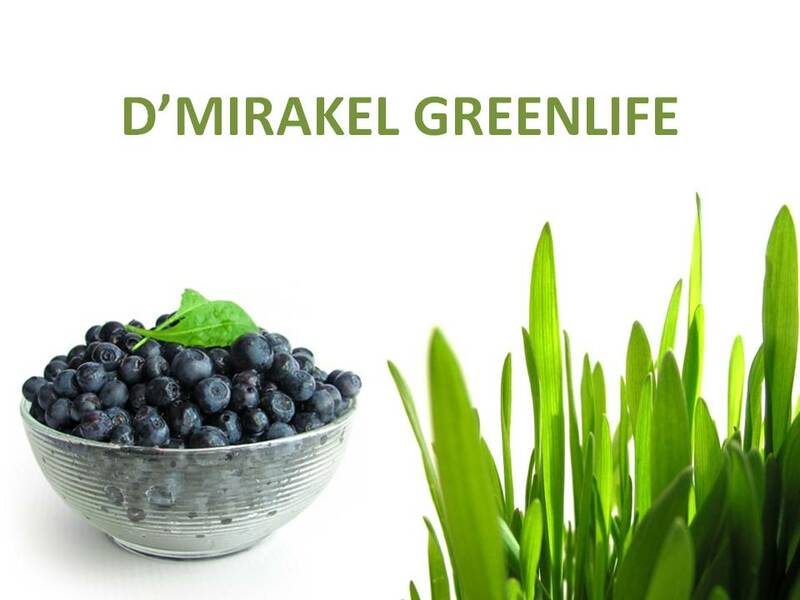 "D'Mirakel" will lead you to discover your secret to the elixir of life through proper and balance supplements. 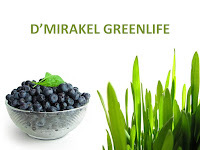 D'Mirakel is a name synonym to health and beauty in the natural way, "All Natural Products". Collagen comes to the rescue. In our desire to create the most effective yet convenient facial product, D'Mirakel Moor Facial Bar was formulated ~ a facial bar that is enhanced by the unique combination, of Its main active ingredients being Moor Clay, Shea Butter, Korean Bamboo Salt, Acai Berry Extract, Moisturizing Algae Extract, Extra Virgin Coconut Oil, Citrus Extract, Allantoin, Citrus Hystrix and other plant antioxidants and minerals. The facial bar consists of almost 95% active ingredients, making it a very potent skin health product. It does not only treat symptoms but heals the skin organ (healing from inside out). www.dmirakel.com. Awesome Inc. theme. Powered by Blogger.